So I have been meaning to put up a daily skincare routine for oily skin, and I finally have it for you! It’s super simple, and I do this twice a day for the most part except for days that I exfoliate. I will put up my exfoliation routine later, for sure. Needless to say, I am more than ecstatic about this new find! It is especially great for women with darker skintones who are more prone to hyperpigmentation and discoloration. The smell takes a little getting used to, but the results are so compelling that this was not hard to do at all. 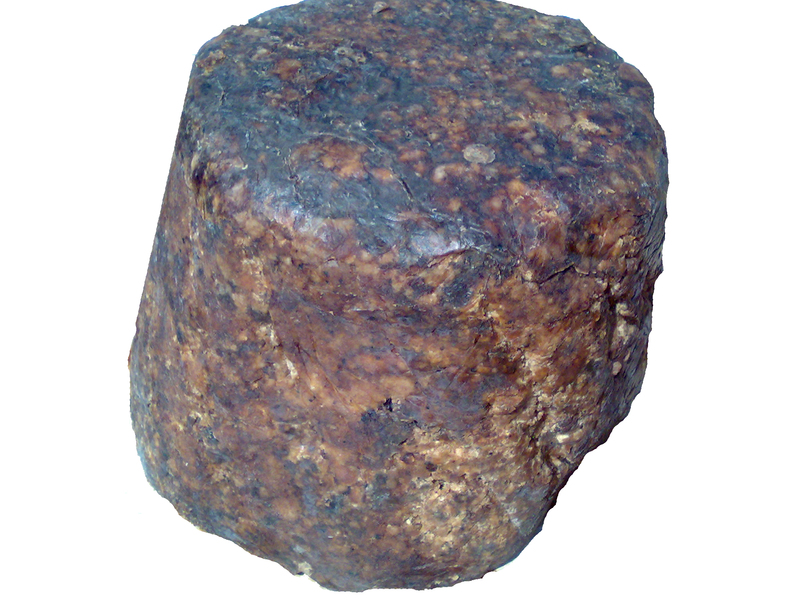 In addition, a really good moisturizer is required to follow this cleanser because the black soap can be a bit drying when used on a daily basis. It is also very refreshing to use as a body soap, and will leave you feeling fresh and rejuvenated every time. 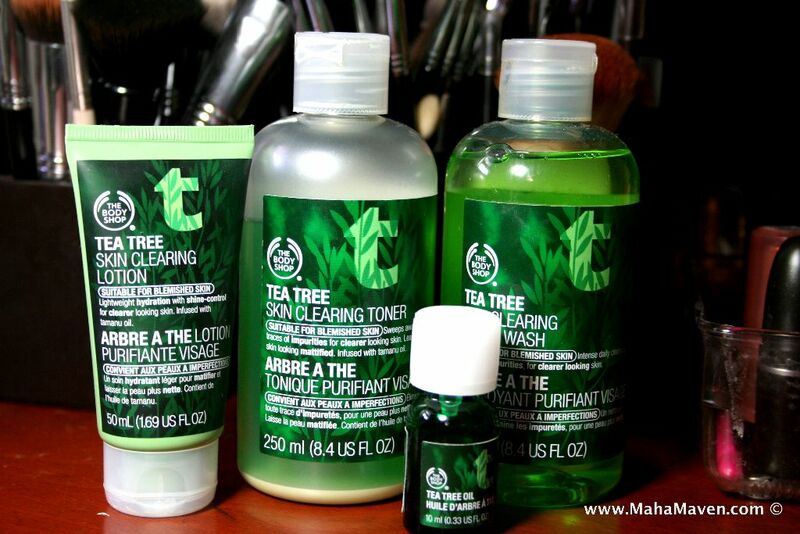 On days when I do not feel too oily, I reach for the Tea Tree line from the Body Shop. Starting with the cleanser I wash, then I use the toner on a cotton ball to wipe any residue off of my face. The cleanser does not lather, so do not be alarmed by that (I used to be when I just started the switch away from sulfates). After the toner, I use my all time favorite moisturizer: Aloe Vera Gel. 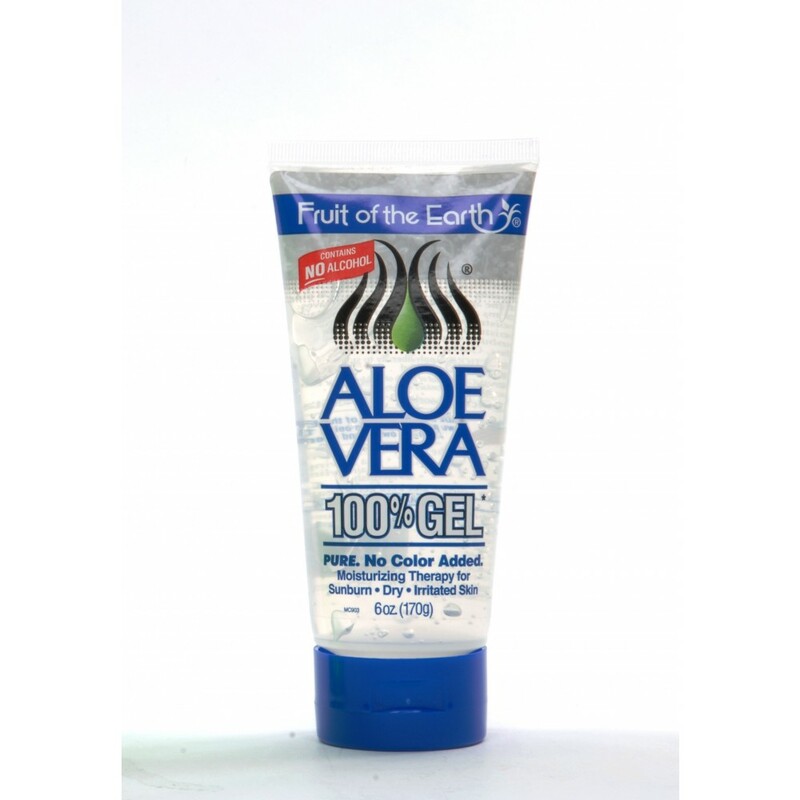 Aloe Vera gel is an amazing moisturizer for oily skin types. Since my combination skin goes into overdrive during the summer months, Aloe Vera gel has been a Godsend for me. I rub a small amount into my skin, and I am left with a nicely moisturized face. 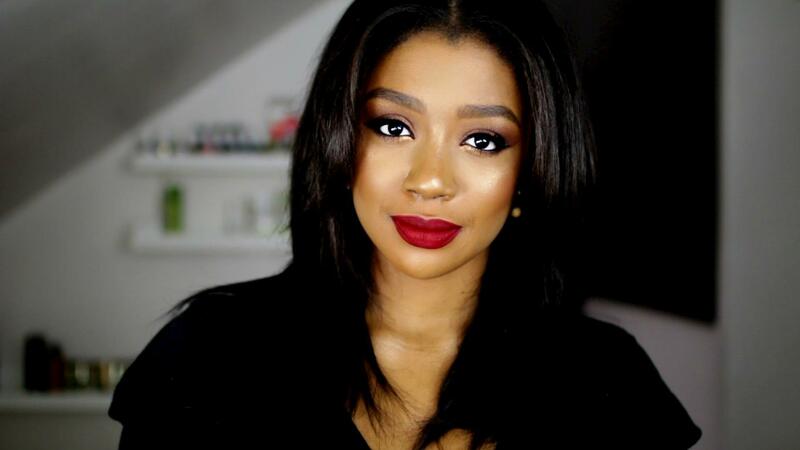 It also gives a gorgeous matte finish, and works beautifully underneath makeup! My nighttime routine is much quicker. 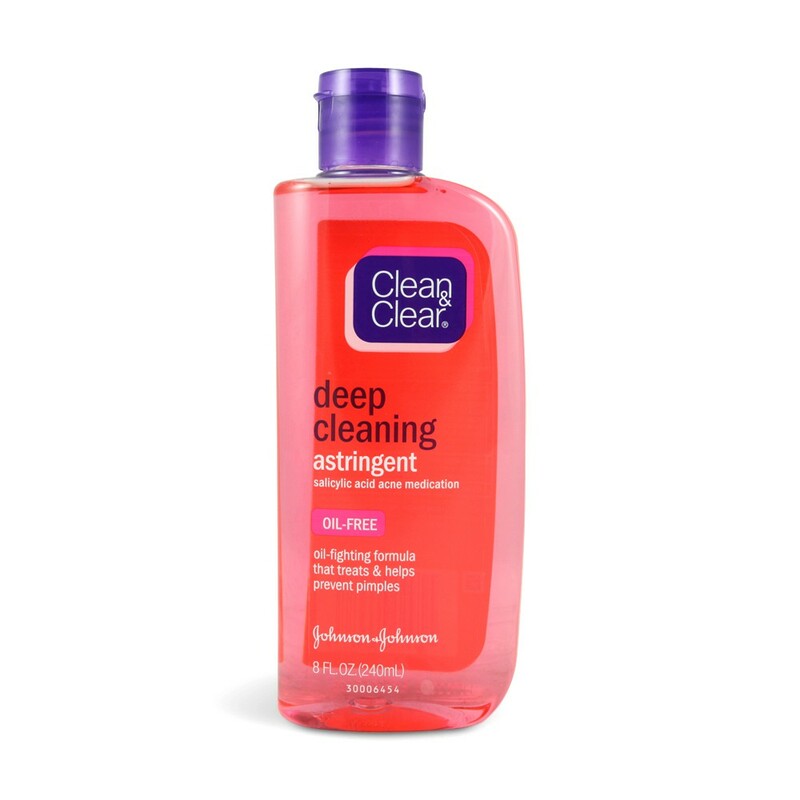 I wash with the cleanser from the tea tree line, and then I pat dry. I usually do not use the toner at night, but I do use an astringent to get the dirt and oil out of my pores before I go to bed. I then follow with my moisturizer from The Body Shop’s Tea Tree line, adding a drop or two of the tea tree oil to the mix. I then go to sleep with my face feeling rejuvenated and clean. What is your skincare routine? I would love to hear what you do and how yours is different from mine! Also let me know if you would like to see a black soap tutorial! As always, I really appreciate you taking the time to stop by!